In recent years, Pittsburgh has become a city with slowly increasing musical credibility. The city has long been a haven for cover bands and tribute acts. Still, quality singles, EP's and full-length albums from the area's original artists have typically trickled out here and there. However, in June 2017, that trickle instantly became a deluge. No fewer than a half dozen Pittsburgh acts had exciting releases in the month. We'll recap the most notable here. 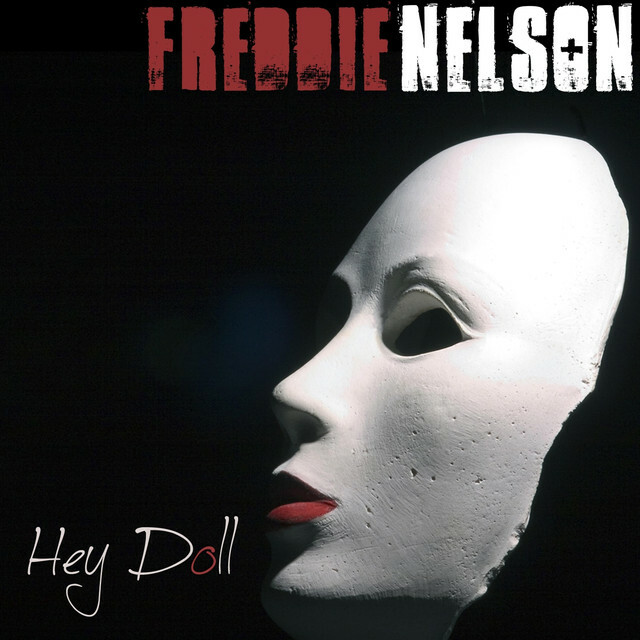 Freddie Nelson - "Hey Doll" (single). The month started with a bang as Freddie Nelson premiered his video for "Hey Doll" on popmatters.com on June 1. Showcasing Nelson's Freddie Mercury-esque vocal chops and a nostalgia-inducing guitar solo, "Hey Doll" whets the music world's appetite for Nelson's upcoming album, Shake The Cage. Frank Vieira - Right Here (EP). 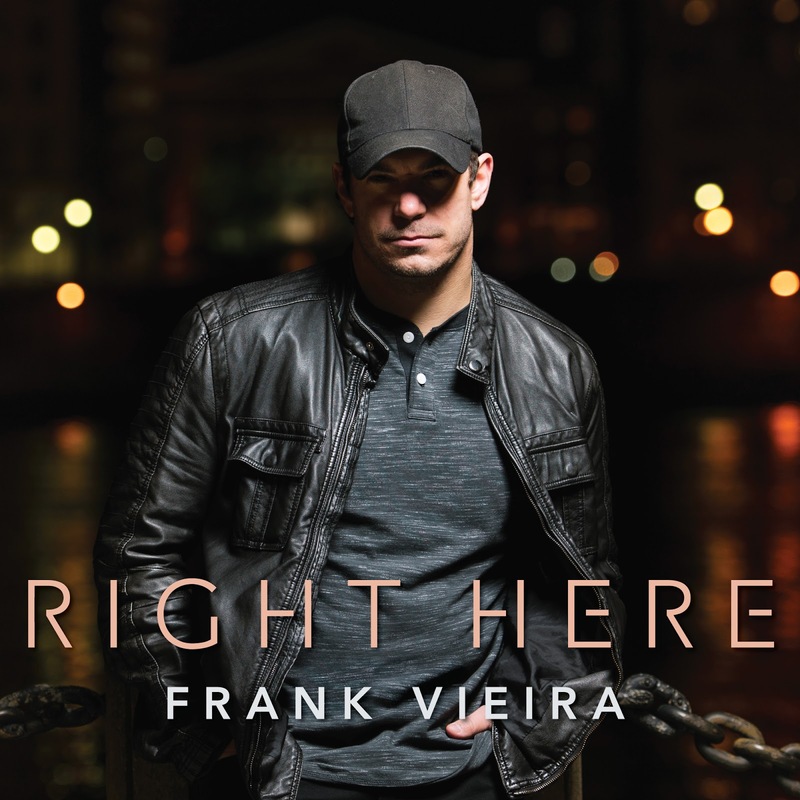 On June 3, rockin' country artist, Frank Vieira, released a slickly produced record that is competitive with today's top country crooners. Though Vieira's voice has that timeless baritone country twang, the tracks on Right Here feature the beats and rhythms that has Vieira poised to be considered part of country music's future in 2018 and beyond. Plus, Vieira's tunes are filled with enough overdriven rock guitar to make Eddie Van Halen proud. The Homeless Gospel Choir - "Normal" (Single). 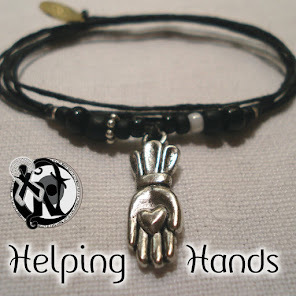 Music, as entertainment, is more than just the playing of the right notes in the right rhythm. It is about personality. And The Homeless Gospel Choir - which is a singer with an acoustic guitar, not a choir - has personality out the proverbial wazoo. 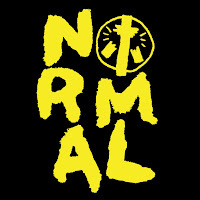 The HGC dropped the personality-infused single, "Normal," on June 9. The hook, "You're never gonna be normal/You're never gonna be normal/You're never gonna be normal/'Cause you're a punk," has the ingredients to be an instant classic. And the accompanying video - a recreation of Alanis Morissette's "Ironic" - has the ingredients to go viral. If an "X factor" will propel any Pittsburgh artist to superstardom in the next year, our bets are that The Homeless Gospel Choir's supersized personality will be that X factor. Wreck Loose - OK, Wreck Loose (LP). June 16th saw the release of arguably the most anticipated Pittsburgh release of 2017. 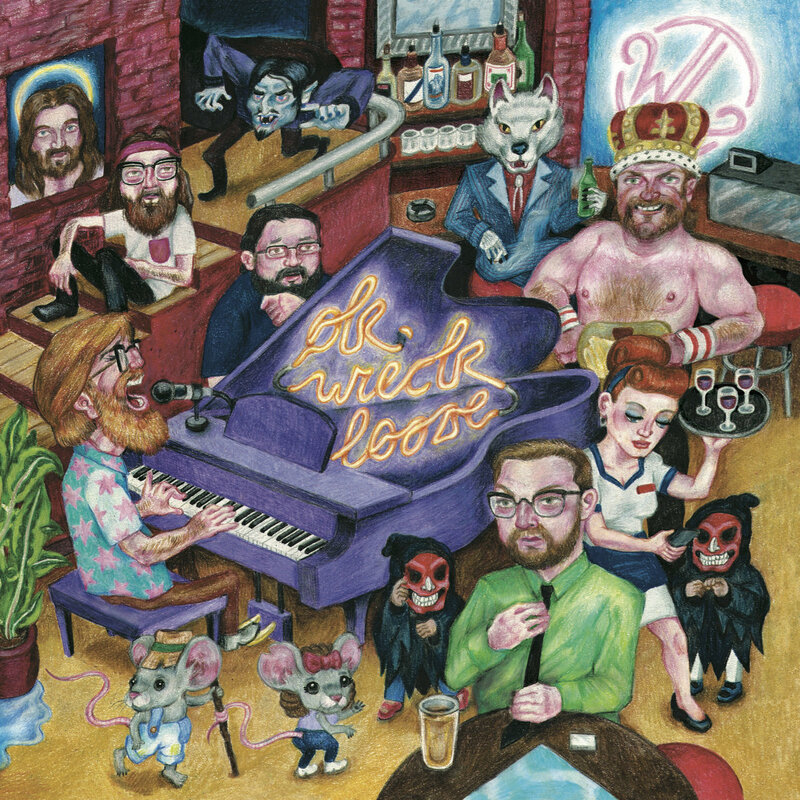 Wreck Loose's name has been approaching ubiquity in Pittsburgh radio and media. And with OK, Wreck Loose, the band justifies the attention in spades. The style and songwriting rips a page from Elton John's catalog. And the vibe is as contagious as the Stanley Cup fever that infected the Steel City this month. 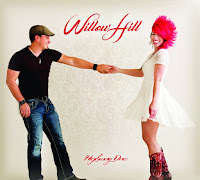 Willow Hill - Highway One (EP). The colorfully coiffed singer and rock solid guitarist from local stalwarts Lovebettie have added a new wrinkle to their musical fabric with a project entitled Willow Hill. Departing from Lovebettie's indie rock confines, the duo released a pure country EP, Highway One, on June 16. The new style suits vocalist Alexandra Naples' velvetty voice surprisingly well and makes for an extremely interesting offering from these tireless musicians. Cathy Stewart - Definite Maybe (LP). One of the cool things about Pittsburgh music is its diversity. There is no "Pittsburgh sound" that all area artists must conform to. 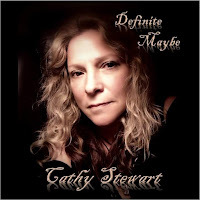 That spirit is embodied in Definite Maybe, the June 20th release from singer-songwriter Cathy Stewart. Definite Maybe showcases a variety of diverse influences, ranging from classic rock to honky tonk country to indie pop. Yet, Stewart somehow masterfully weaves these myriad influences into a unified collection of short, fun songs - the funnest of which is "The Beer Song," a tune that has to be heard to be fully appreciated. This flood of great Pittsburgh releases is encouraging. It leaves the music fan wondering if Pittsburgh has exhausted all of its pent up sonic artistry in one solitary torrent. Or if the bar has been set higher for more prolific output from the city with the three rivers.